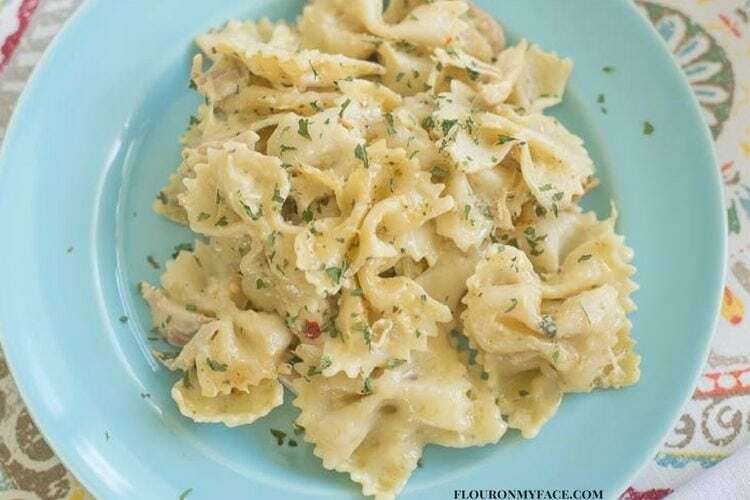 This Crock Pot Chicken Alfredo Casserole recipe is a great way to use leftover chicken. If you need leftover rotisserie chicken recipes then this is one you need to try. 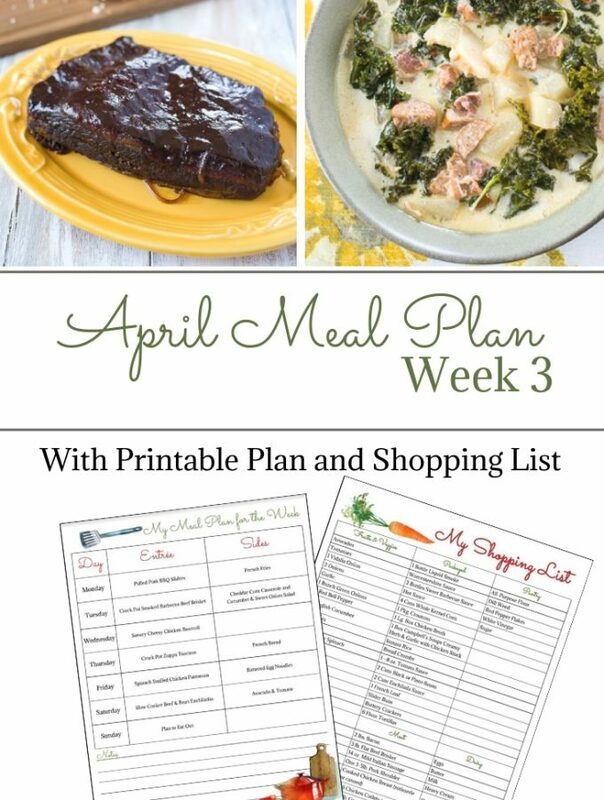 I don’t know if you figured out yet but crock pot chicken recipes are my favorite crock pot recipes. Well I love any kind of chicken recipe actually. I buy at least one rotisserie chicken a week. 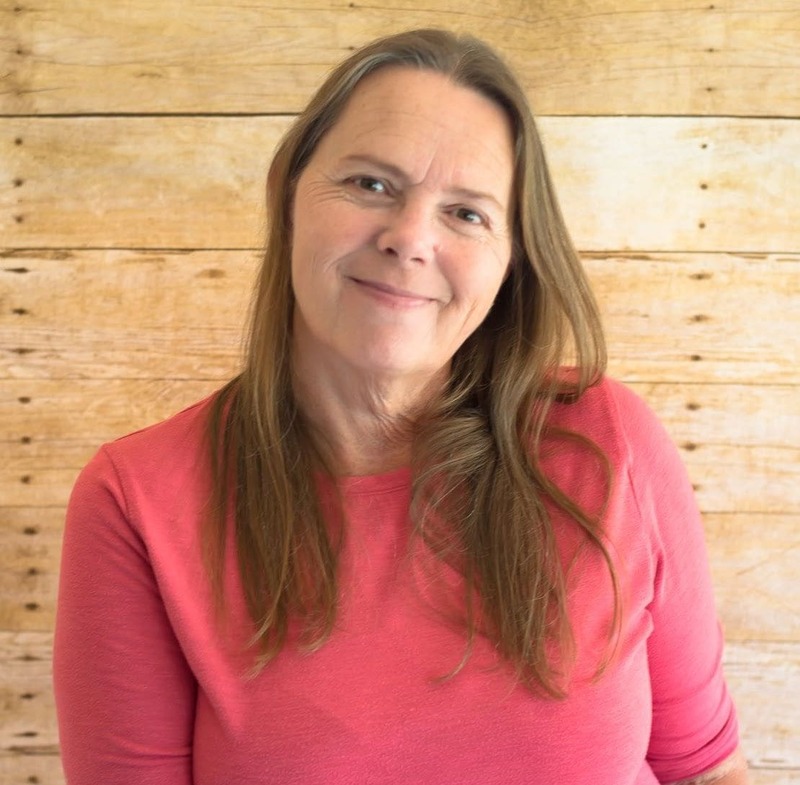 I love rotisserie chicken! It makes dinner so much easier when I don’t have to cook the chicken. Sometimes I have some leftover rotisserie chicken that I like to turn into another meal. 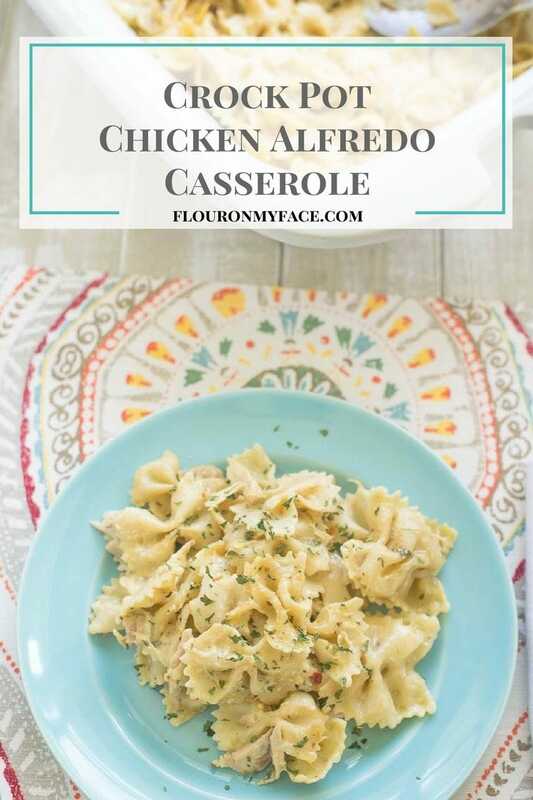 This Crock Pot Chicken Alfredo Casserole recipe made with some leftover rotisserie chicken is so easy to make. All you need is a box of pasta, a jar of Alfredo sauce, some leftover rotisserie chicken, shredded cheese and some spices. 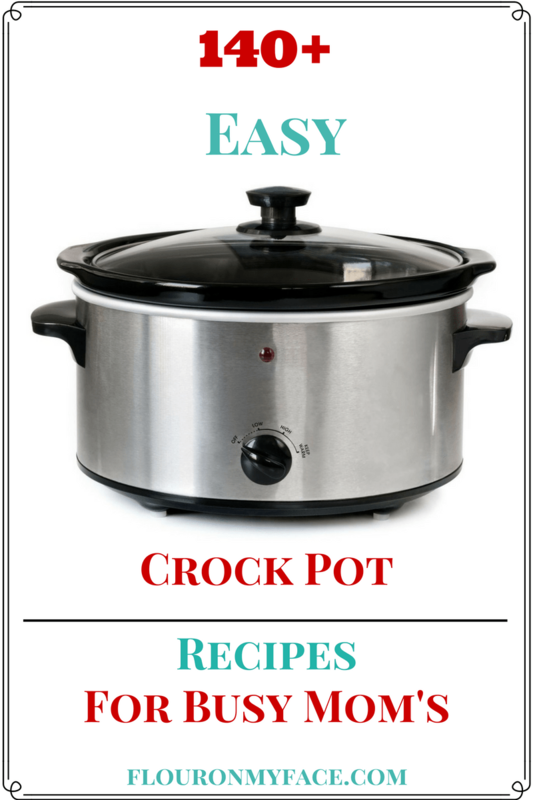 In just a few minutes you have an entire crock pot chicken pasta casserole recipe slow cooking and ready to serve in a couple of hours. 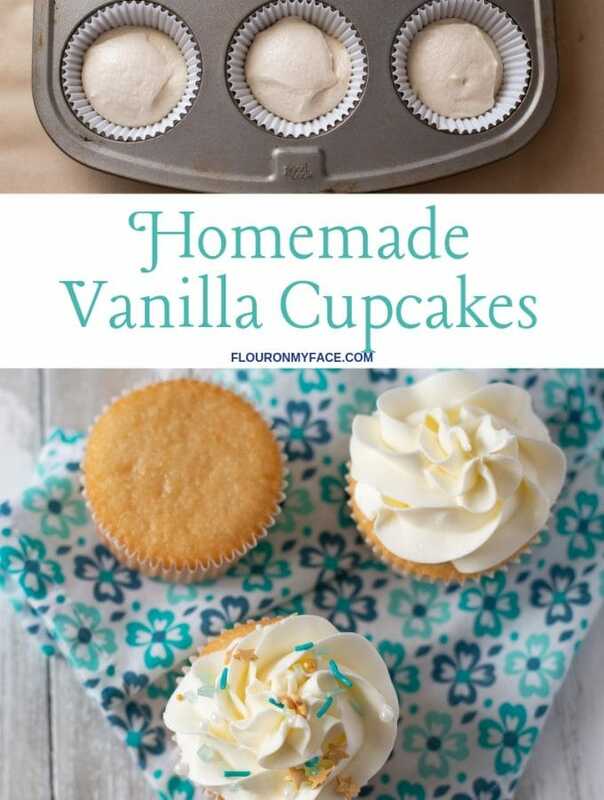 Leftover chicken recipes have never tasted so good! Boil the pasta for 8 minutes and drain. Add the to crock pot. Cut or shred the chicken an add it to the crock pot. Pour the Alfredo sauce over the ingredients. Add the 1/3 cup shredded Parmesan cheese, the salt, ground pepper, parsley and red pepper flakes. Top the casserole with the remaining 1 cup of shredded cheese, cover and cook until the cheese has melted. 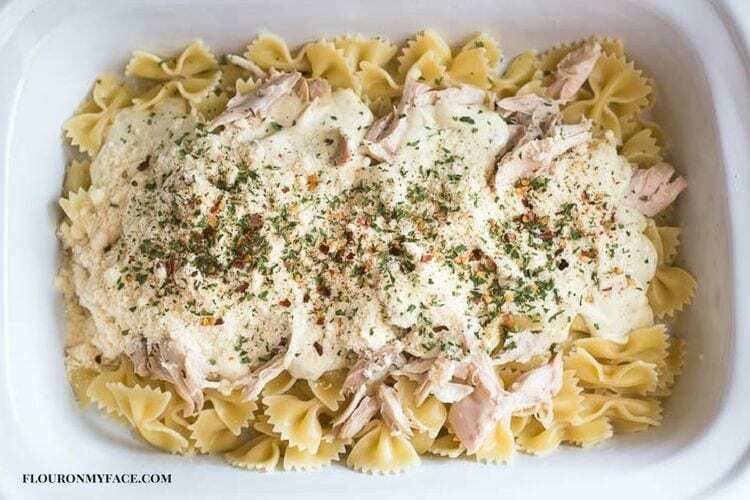 This Crock Pot Chicken Alfredo Casserole recipe is a great way to use leftover chicken. If you need leftover rotisserie chicken recipes then this is one you need to try. 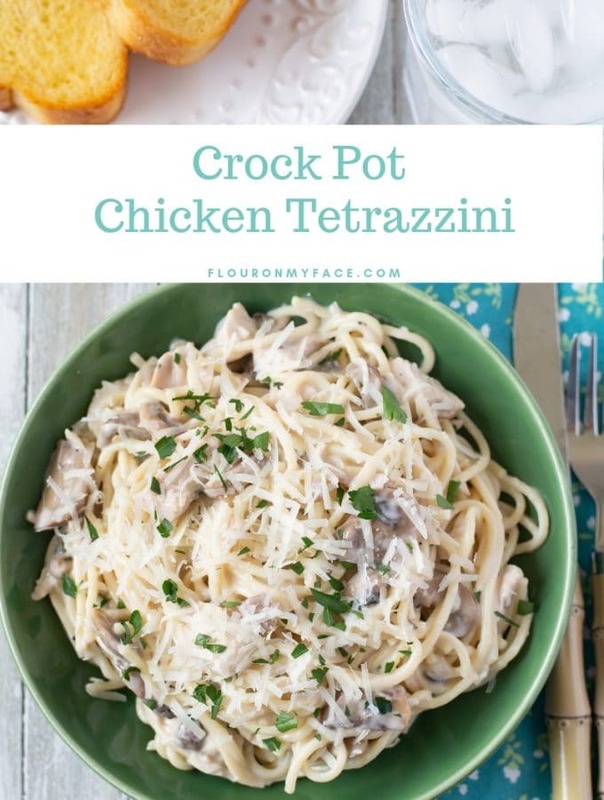 This easy crock pot chicken pasta casserole recipe is easy to make and ready to serve in just a few hours. 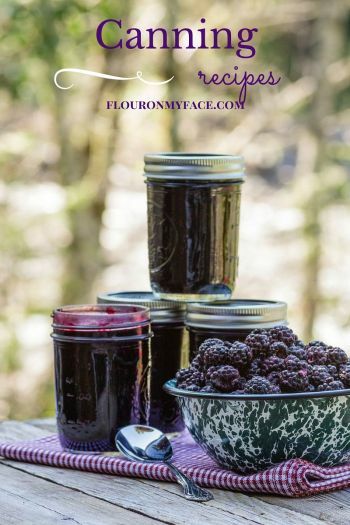 Flour On My Face is THE crock pot recipe resource for busy Moms! 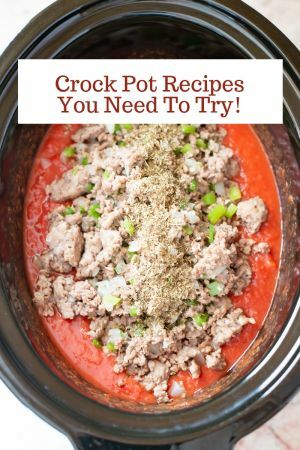 Check out my Crock Pot Recipe page for over 140 easy Crock Pot recipes for busy Mom’s!